A sundeck can increase not only the value of your home, but the quality of your life. A deck extends your living space to the outdoors, allowing you to live your life more ideally and take full advantage of every square foot. If you’re dreaming of adding or renovating a deck, these free deck design tools and apps can inspire your creative side and help make your vision a reality. This app has lots of perks, including the ability to download a permit plan, order list, breakdown list, and plan specs. However, as you can only choose between a generic composite or pressure treated pine as building materials, the usability of these perks is somewhat limited if you’re planning to build with another material. Despite the materials limitations, you can get a strong idea of the general shape and design features you’d like to have in a deck.  For being one of the most well-advertised decking companies in the world, this is the only free deck design tool without a video overview of the software. Thankfully, you’re not missing too much. This design tool has an approachable interface with simple options to give you an idea of price, but overall is somewhat inflexible. You can choose from one of three pre-designed deck layouts and change the total square footage, but not the dimensions. While you only have the option of designing with Trex composite, you can check out their various colours and railing styles to see what combinations you like. The software also gives you a materials list and Trex can point you in the direction of a local retailer or deck builder to make your dream design a reality. Although it shares other design apps’ limitation on building material selection, this deck designer’s robust building features are super intuitive to use. It offers a range of customizability from deck height, dimensions, and railings to board rotation, lighting, and accents. You can even add furniture and accessories to complete your dream design. Even better: Your bill of materials is available to review at any time. When you’re ready to get started, you can print off a PDF copy of everything you’ll need. 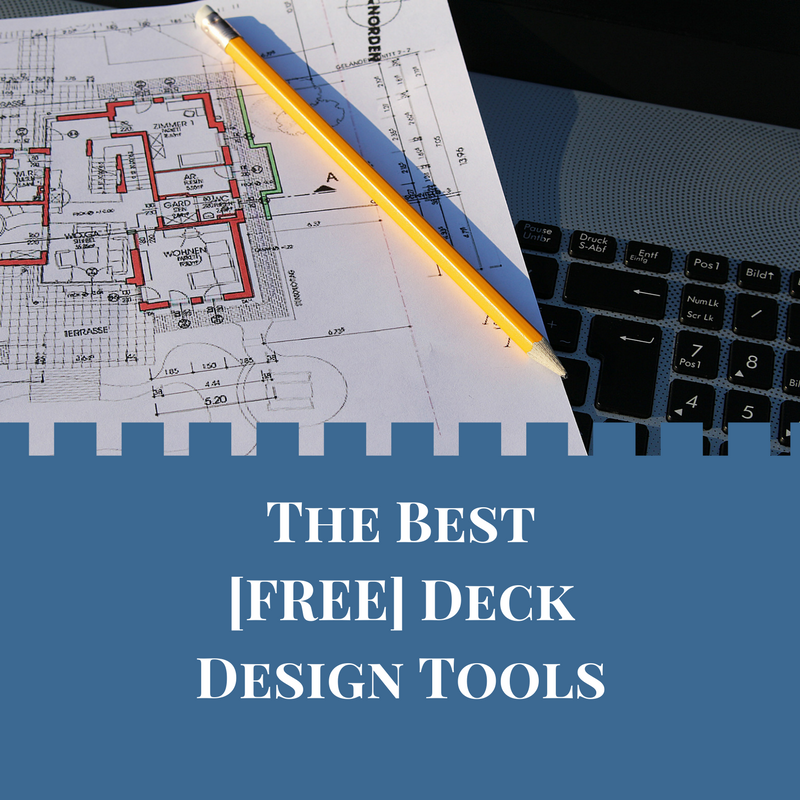 Whether you’re serious about designing a new sundeck, or just looking for some productive entertainment, this deck design tool is worth a click. TimberTech and Azek are investing even more in this deck design tool since it was first released. As of February 2019, there is a notice on their site that it’s undergoing upgrades and will be available in a few weeks. Stay tuned for even more cutting-edge design features! While there are multiple easy to use, helpful deck design tools, one software stood out as a shining star: The TimberTech and Azek Deck Designer. Even if you’re not planning on building a composite sundeck, this tool allows you to explore layouts, colours, and decor combinations to help you make smart design decisions for your new deck. It’s the most comprehensive and usable tool that we’ve tried, it’s even kind of fun! If you’re looking for some expert insight on your deck design, if you’re not sure what material is best, or if you’re ready to build your dream deck, call 604-786-3325 or fill out the form below for a free consultation and quote.